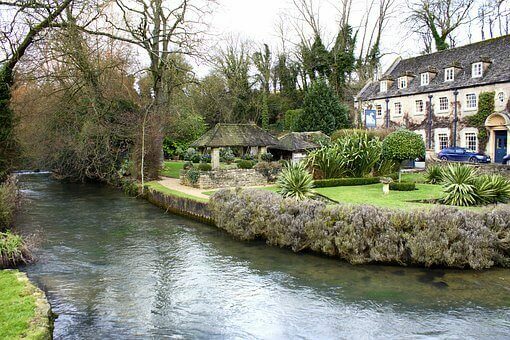 Stratford and the Cotswolds supply a highly enjoyable holiday suitable for all. Stratford-upon-Avon, a medieval market town in England’s West Midlands, is the 16th-century birthplace of William Shakespeare. While visiting Stratford it is possible to visit the house in which he was born. If you enjoy a bit of culture The Royal Shakespeare Company performs his plays in the Royal Shakespeare Theatre and adjacent Swan Theatre on the banks of the River Avon. Stratford upon Avon is steeped in history and by wandering through it’s streets this will become apparent as you enjoy the old black and white buildings. There are many shops as well as plenty of places to watch the world go by over a meal or drinks. 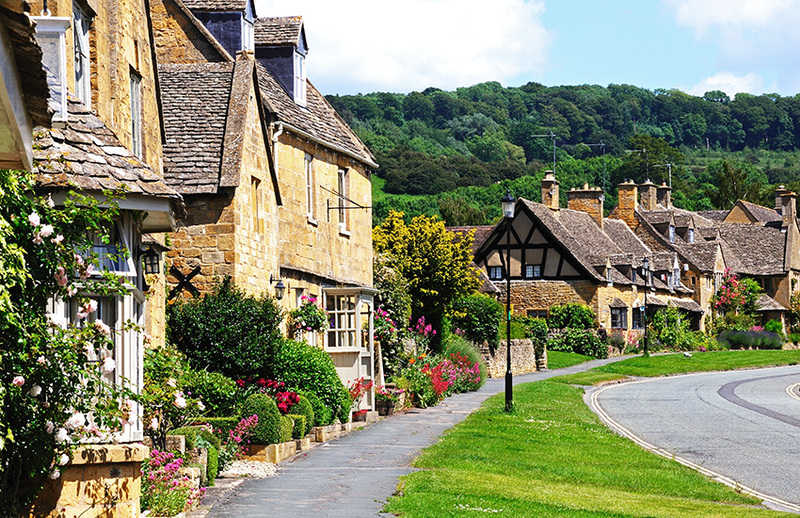 The Cotswolds is home to quaint villages and towns to explore, such as, Cirencester, Bourton-on-the-Water, Broadway, Chipping Norton, Tetbury and Castle Combe. If you enjoy walking you may want to choose a walk along The Cotswold Way. The Pudding Club in Mickleton comes highly recommednded, started in 1985 its mission has been to preserve the Great British Pudding. It provides seven puddings with custard every Friday. Booking is essential. Whilst in this area of the country you should also take the time to explore Charlecote Park, a 16th century Country house with its own deer park. Bleinhem Palace,home to the 12th Duke of Marlborough and his family and the birth place of Sir Winston Churchill. Finally Gatcombe Park country residence to Princess Anne between the villages of Minchinhampton and Avening. What’s included in your motorhome holiday to Stratford and the Cotswolds villages?